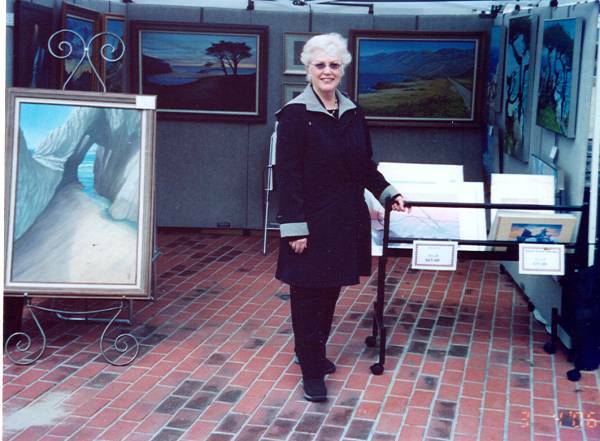 I have exhibited by work extensively throughout the San Francisco Bay Area and the North State for over twenty five years. 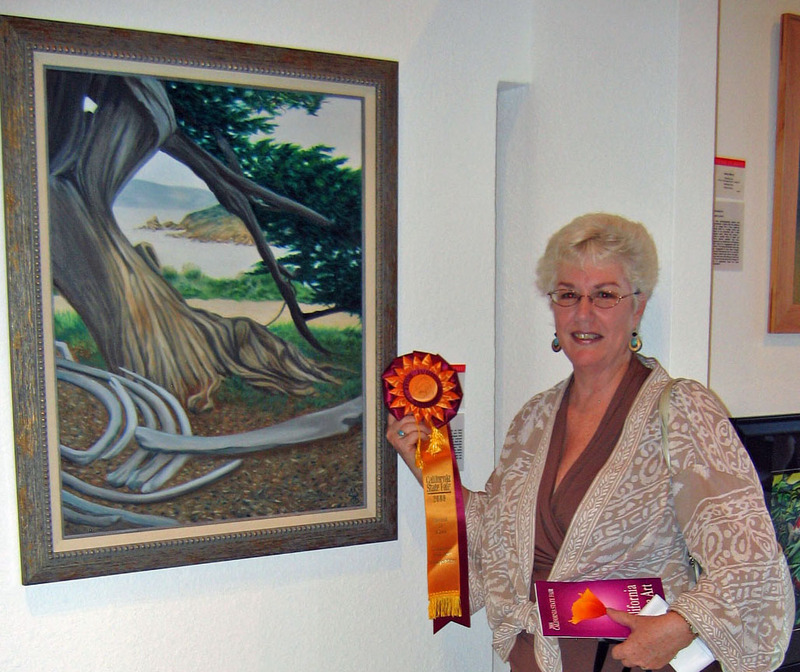 During that time I frequently participated in group shows as well as individual art exhibitions, winning many awards for my paintings. I maintained a studio at the Belmont Arts Council for over a year, demonstrating oil painting and participating in their exhibits. I moved to Cottonwood, California in November 2005, because I was inspired by the natural beauty that abounds in the area. I currently maintain a studio in my home that overlooks Mt. Lassen. I create my work from my photographs and images that I often receive when I meditate. My technical training was at the College of San Mateo, however, I consider myself to be largely self-taught. My philosophy is that we should discover our inner core of creativity during our life’s journey and bring those lessons to our art. My art represents my personal connection with spirit. When I connect with the magic of the universe everything flows with inspiration and guidance. My paintings frequently reflect a lonely quality which I feel represents each soul’s individual journey through life. The style of my paintings border between surreal and romantic but they always represent my unique perspective.